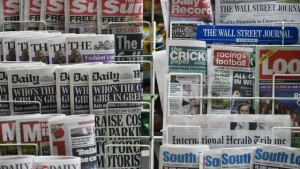 I regularly read English printed media and should admit that the English deserve credit for their strong school of experts specializing in the Middle East, which remains one of the global leaders in the field. 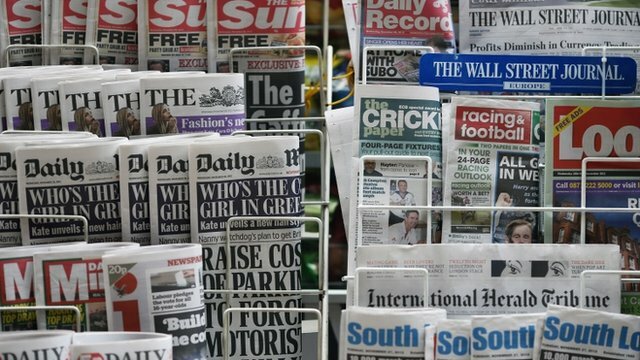 However, lately, when covering Russia, British newspapers have allowed themselves to employ a derogatory tone in an attempt to demonize our country. Here is an example. When Moscow came up with new initiatives on Syria at the end of last year, the British press published a mind-boggling article where it said that despite the fact that the Russian proposals were sensible and realistic, Great Britain would not accept them simply because they had been put forward by Vladimir Putin. However, the situation is gradually, albeit slowly, changing. Brexit was like an earthquake that shook the West. An increasing number of people are coming to terms with the idea that a new world cannot be built on old principles. Today, almost all western powers are going through the process of polarization and thus it seems to be the perfect moment to acknowledge that too many blunders have been made and that the residents of too many countries are still paying a hefty price for them. A couple of days ago, The New York Times published a curious editorial stating that the US has the highest level of poverty among the developed countries. The newspaper called on the presidential candidates, including Hillary Clinton and Donald Trump, to pay close attention to this problem. It also pointed out that the number of poor in the country, which currently totals 45 million, might grow by another 27 million if the state does not introduce radical programs. The West is accepting, albeit slowly and painfully, the new global realities and the fact that the balance of power has drastically changed. If it continues lagging behind, we will live to witness a score of new problems and crises. It is pretty clear that two-three years down the road, western journalists will use the same rhetoric when speaking about the current Ukrainian crisis that they are using today about the crisis in the Middle East. Unfortunately, some analysts (and there are quite a few out there), render themselves insensible with their own rhetoric and now sincerely believe their own propaganda. In the present circumstances, it is highly tempting to give them some benevolent advice: read more Russian classical literature to better understand the real goals of Russian policy. Mikhail Lermontov’s A Hero of our Time, a story that every Russian pupil is familiar with, depicts cadet Grushnitsky, who had invested so much time in trying to convince others of his extramundane nature that he finally came to believe his own myth. Today the world could learn a valuable lesson from Grushnitsky’s story.